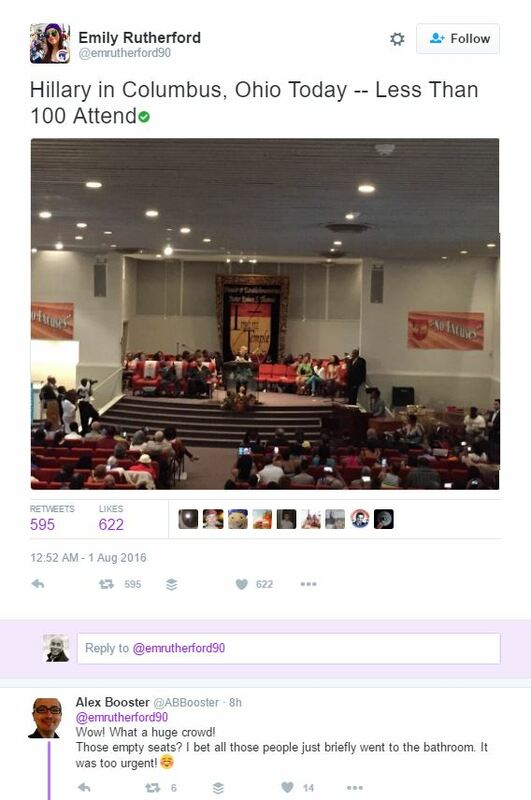 Black Liberals supposedly worship Hillary Clinton. So why were black Liberals a no show for Hillary? When crooked Hillary Clinton launched her campaign, we were told she is the most popular woman in America, perhaps the world. Clinton stopped to refuel and grab a bite, where exactly NOBODY recognized her. Further, if anybody had, it would have been no big deal. Next, Clinton relaunched her campaign, I believe in Chicago. The location was amazing, as it overlooked Lake Michigan. They had an overflow area that was empty. That’s because the main area was sparsely attended as well. The fact is few people like Hillary Clinton or care where she is. Hillary Clinton’s popularity is pure imagination and fabrication by the media. But don’t believe me or the facts. 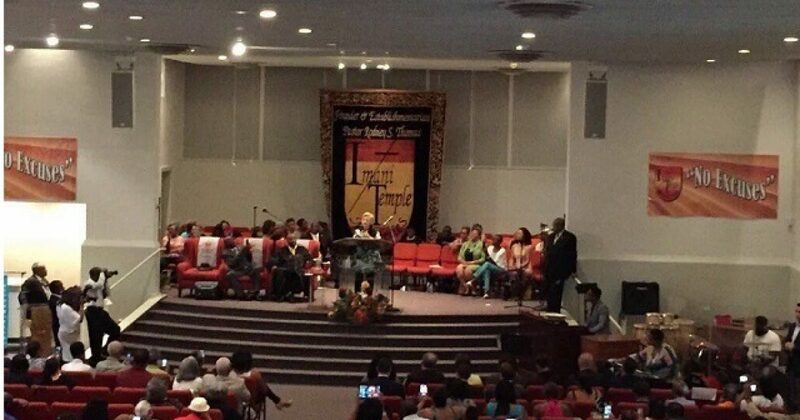 Democratic presidential nominee Hillary Clinton made a stop Sunday in one of America’s “chocolate cities” [Cleveland] to speak at Imani Temple Ministry. One would think that the presumptive next president of the United States visiting your city would be a big deal, and the church would overflow. Less than 100 people attended to see Hillary Clinton give her rendition of “No Ways Tired”. How pathetic is that? Black Liberals “dk’d” Clinton, as in “didn’t know” her. They were indeed a no show. Imagine if Michelle Obama were there? Or Kim Kardashian? BEYONCE. 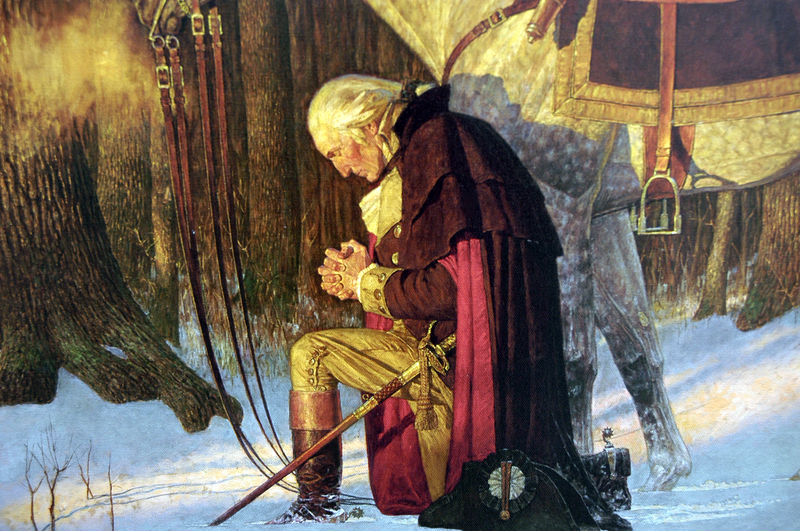 God-forbid…DONALD TRUMP! Hillary Clinton found out that she is ordinary. Seeing that few people in black church for her, had to bring home a reality.